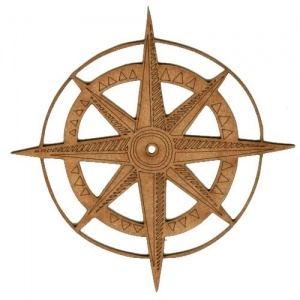 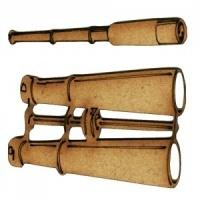 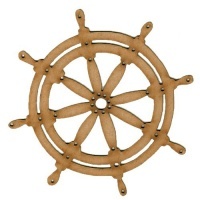 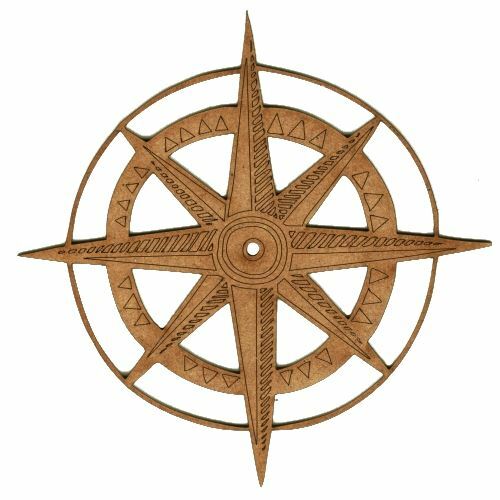 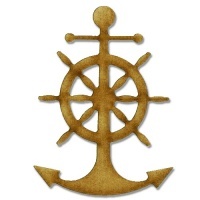 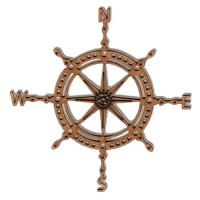 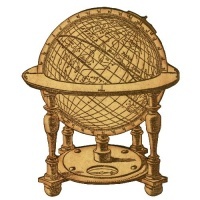 Compass wood shape comes with both engraved and cut out detailing and is ideal for nautical and maritime projects. 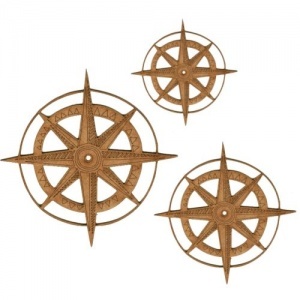 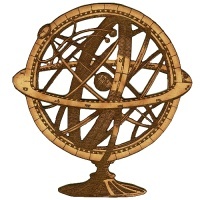 Laser cut from 2mm MDF, this compass design is available in 3 sizes - select your choice from the options above. 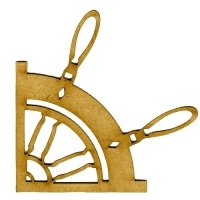 PLEASE NOTE: This design has very delicate parts - handle with care (or tweezers!) 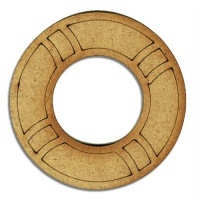 to prevent damage.